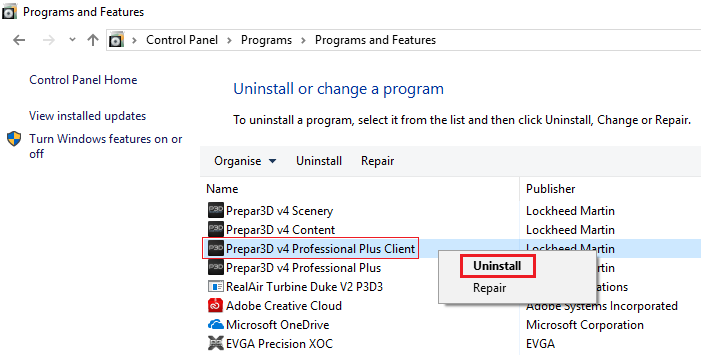 Before making any major changes to your computer (motherboard, operating system changes, etc.,) You will need to at least Uninstall \ Deactivate the Client to avoid activation delays. 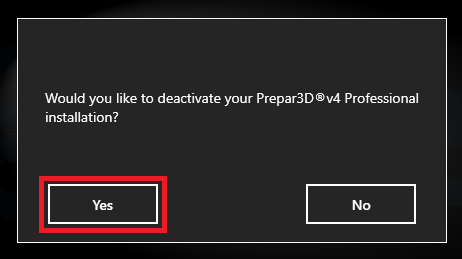 By deactivating the Client only the Prepar3D License will release from your Operating system allowing you to reactivate again when you have completed your computer changes. 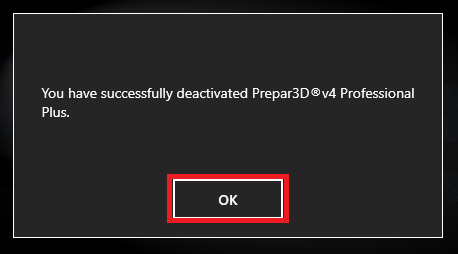 In the event you need an additional activation, Please e-mail licensing@prepar3d.com with a very brief explanation of the reason you need your license reactivated, along with your license ID and invoice number, and we will be happy to get you squared away in under two business days, Weekends and holidays are not included.